If you still can't launch it, uninstall Nahimic then reboot. What exactly the Nahimic does? It also allows you to modify stereo content into simulated 7.1 surround sound for 2.0 system. But if you want to play ASMR content, Nahimic's surround sound doesn't work well with it. J00 like M$ Edge? New favorite browser? Can’t you use another browser for that? You support the Morons apps Aka you increasing their browser statistics. Higher numbers means they think they have done something correct. Could I use Chipset driver for MSI gt73 6rf? 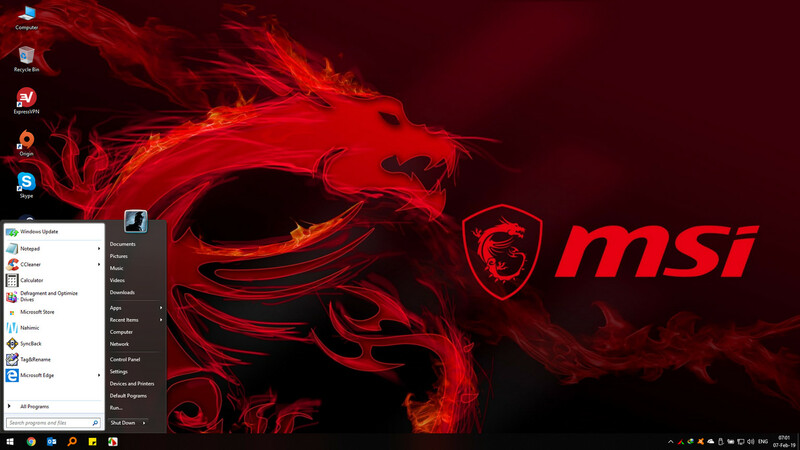 Since our GT73 are running 6th gen CPUs, there are probably differences in controllers and drivers, so it's best to download the ones for our models from MSI. Howerver... sometimes intel chipsets pack a lot of drivers that they just might work.